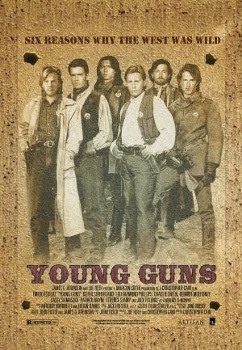 Young Guns was released on August 12th, 1988. Filming locations include Los Cerrillos, NM. :) you went to NM again?